The Valencia-Trinidad Alfonso EDP Half-Marathon is committed to caring for runners’ health. 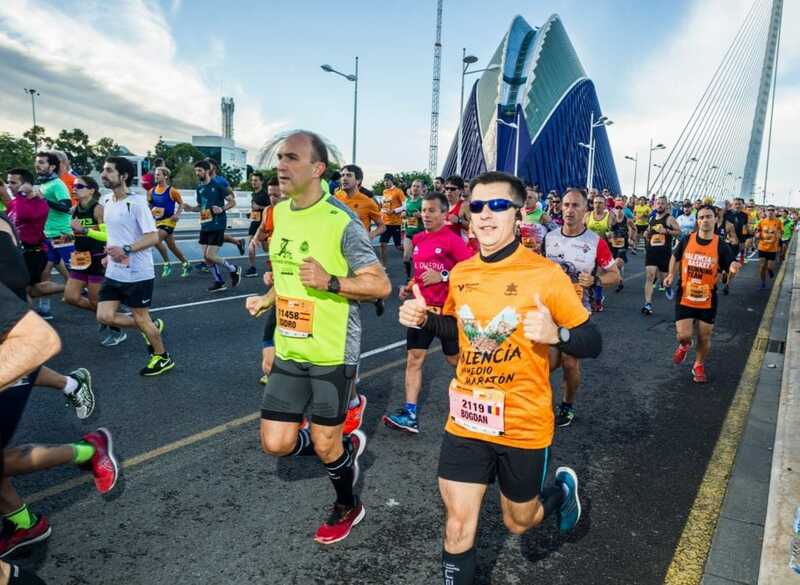 To this end, it will set up the biggest medical facilities ever for the event, in which over 15,000 runners will compete in Valencia ‘The Running City’ on the 28th of October. These medical facilities have been made possible by the organisers’ unwavering commitment to ensuring the health and safety of all those taking part in the trial. 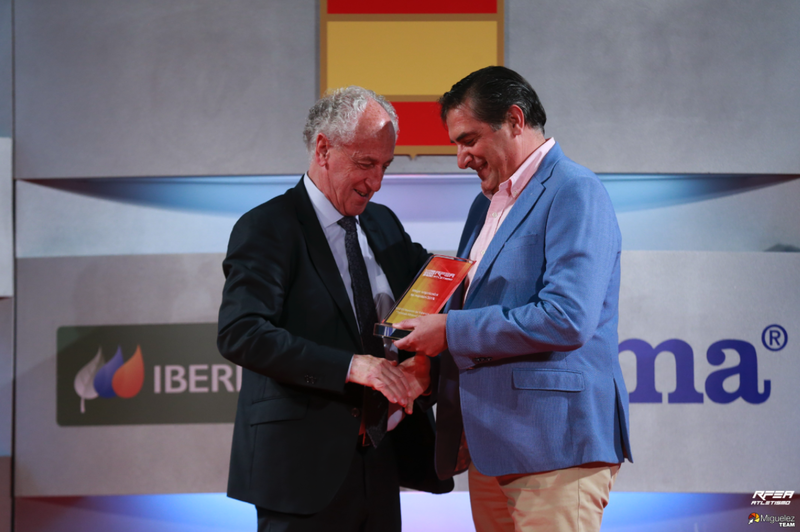 Dr. Luis Cort, the race’s Medical Manager, will co-ordinate the facilities in collaboration with Valencia’s Red Cross. Furthermore, the First-Aid Posts, co-ordinated by Farmacia Ribera (chain of chemists’ shops) will provide basic medical care (covering things such as scratches and cramp) for runners on the track. 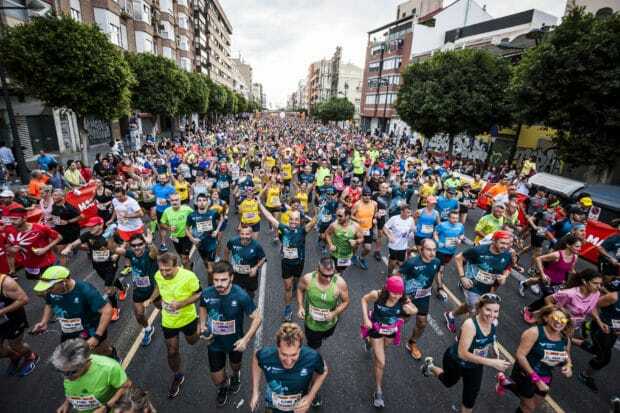 The trial will therefore meet the medical needs of the 15,500-plus runners who will cross the Start Line on the 28th of October for the race on the new Valencia Half-Marathon circuit. In addition, Hospital Vithas Nisa 9 de Octubre (hospital) has trained 1,000 volunteers for the Valencia Half-Marathon in First Aid and Cardio-pulmonary Resuscitation. The training will ensure that volunteers can attend to any emergency while a medical team is on its way — something that may save lives.